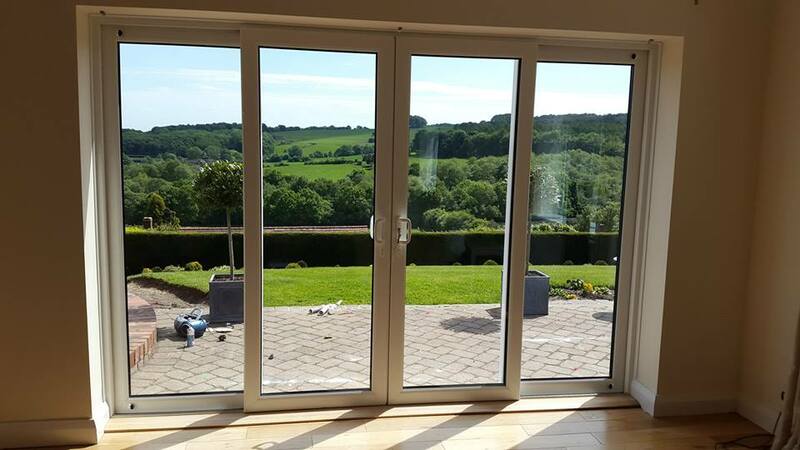 Patio Doors are a great option for letting light into a room, you can have much larger single panes than with any other type of door allowing uninterrupted views outside. 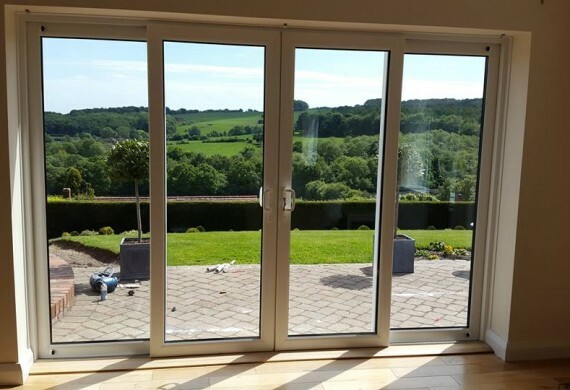 Our patio door system is more than just another sliding sash door, it combines classic detailing with practicality, utilising the latest production techniques. 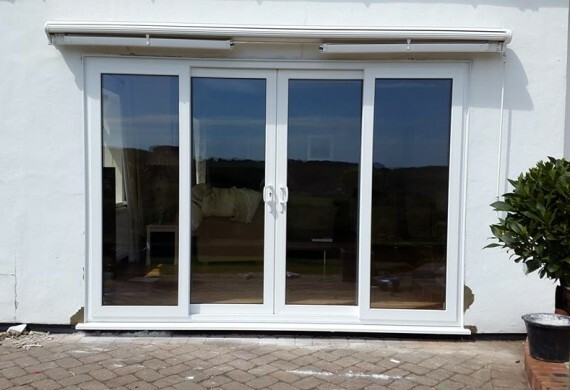 Choose from two, three or four pane in-line sliding doors with a wide range of accessories including a midrail with letter plate for front entrances and porches. 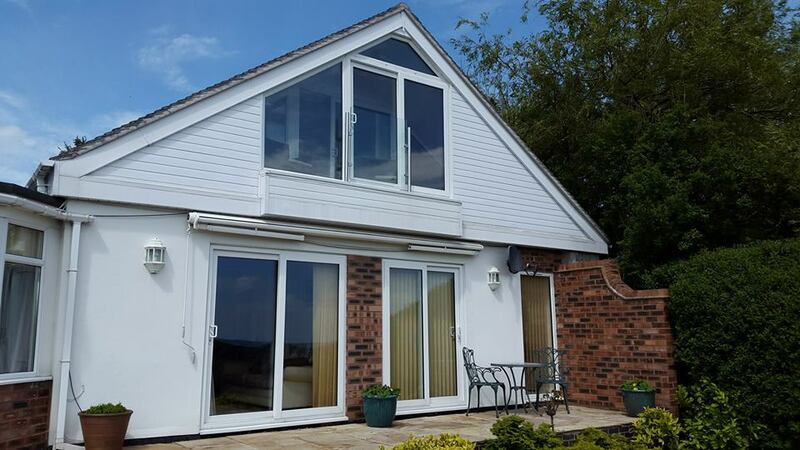 This PVCu patio door can also be incorporated into a conservatory or orangery. 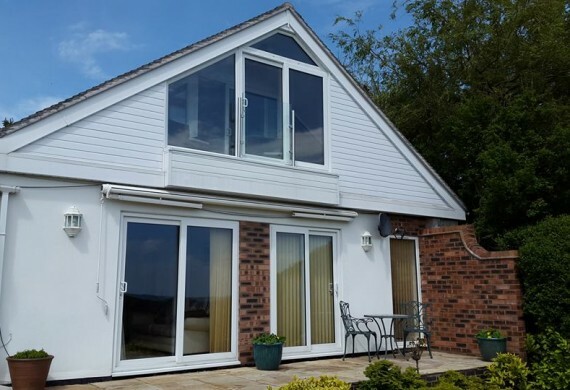 There is a choice of standard or aluminium low threshold options with the main slider on the inside, creating one of the most secure patio systems available. 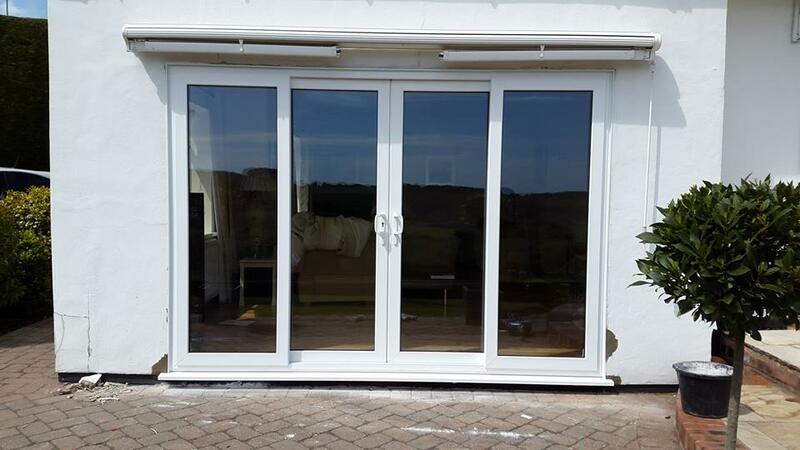 The patio door system allows for the latest security hardware to be fitted giving your home the best security available. The multi chamber system ensures good thermal insulation and efficiency when using thermally efficient glass.